What are the major cryptocurrencies? What are the differences? Get the latest market information on coins, wallets & ICO’s, including guides, tips and expert advice. How to mine Cryptocurrencies ? Which E-Wallet is best for you ? Recommended How to Store Bitcoin ? Early Adopters and now a sizable share of the worlds population are aware of the cryptocurrency explosion. In one year, the value of all currencies trading increased by a staggering 1,466%, pushing through the 100 billion barrier. Whilst there are a lot, and I mean a lot of coins on the market, currencies such as Bitcoin, Ethereum and Litecoin are gaining mainstream market acceptance. It is true, people like Jamie Dimon of J.P. Morgan and the highly regarded investor Howard Marks have been critical of cryptocurrencies, there are many other investors that are riding the burgeoning Crypto market wave. Blockchain cannot be understated or passed by, with certain Banks and retailers looking to, at the very least explore the technology it has the possibilty to change the how the financial markets work. But… There is a “But” - with all the furore and the race to invest how does the everyday person decipher the differences and facts between the cryptocurrencies, such as Bitcoin, Ethereum, Ethereum Classic, Litecoin, Ripple and Dash currently on the market including the other 1000 plus coins that are also to be traded and the trading platforms as well. For this reason, Datacoinz exsists. We want to help you get to know the market, compare the cryptocurrency coins, including areas such as ICO’s and E-Wallets. Below is a few explanations about the more established coins. Explore the site and discover the world of trading in Crypto Coins. US adopters should refer to the SEC guideline for more information. Bitcoin is the original cryptocurrency. Created and released by Satoshi Nakamoto as an open-source software in 2009. Using a distributed ledger known as blockchain. 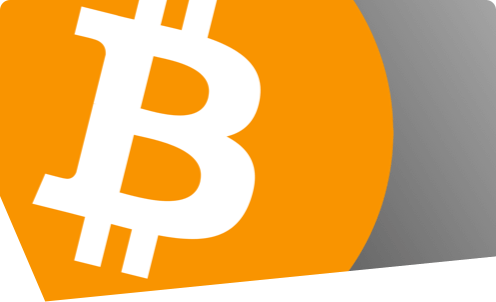 The Bitcoin protocol allows users to make peer-to-peer transactions using digital currency. No central authority or server verifies transactions, instead the legitimacy of a payment is determined by the decentralized network itself. Bitcoin is the original Cryptocoin with the most liquidity, 8 years on the market and a strong brand. 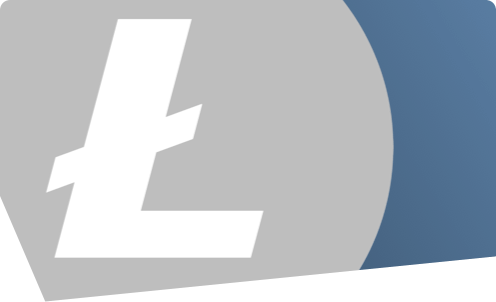 Litecoin launched in 2011 as an alternative to Bitcoin. At this time specialized and expensive hardware was needed to mine bitcoins this made it hard for others to participate in the action. Litecoin’s algorithm was an attempt to even the playing field allowing anyone with a regular computer to take part in the network. Whilst competition from other coins have taken away some of Litecoin’s market share it still has an early mover advantage and a strong network. Ripple is different from Bitcoin. Ripple is essentially a global settlement network for other currencies such as USD, Bitcoin, EUR, GBP and other units of value, (frequent flyer miles and commodities to name a few). In order to make a transaction a small fee is charged in XRP which is Ripple’s native token and it’s these that are traded on the market. 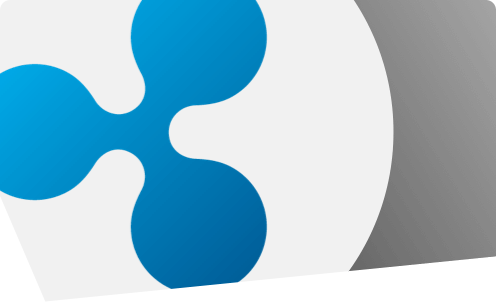 Ripple runs on many of the same principles as Bitcoin, but the purpose is to serve as a broker for the middleman in global FX transaxtions. Ethereum enables developers to build and deploy decentralized applications based on blockchain technology. Unlike mining for Bitcoin, miners work to earn Ether which is a type of crypto token which fuels the network. 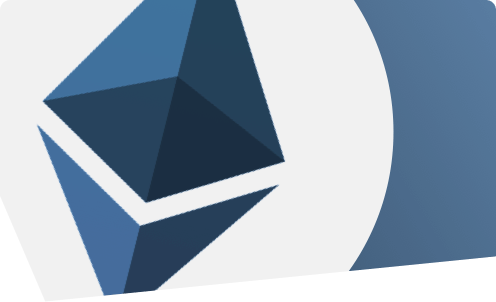 Ether is also used to pay transaction fees on the Ethereum network by developers. Whilst Ethereum serves a purpose for developers it is a “bull” coin and has grown in strength to displace all coins but Bitcoin in value. It’s estimated that there are over 2 billion smartphone users worldwide! Many of these people keep their smartphones with them wherever they go, Using a digital wallet makes for a convenient way when paying for goods both online and in selected retail outlets. A digital wallet refers to an electronic device that allows an individual to make electronic transactions. This can include purchasing items on-line with a computer or using a smartphone to purchase something at a store. An individual's bank account can also be linked to the digital wallet. Most wallet apps are secure (as secure as your bank account) they only require a simple click to operate. But be secure save a PIN or fingerprint protection for transactions. A user should ensure their financial information is not misused. Protect yourself from viruses & malware. Include an app that checks the reputation of other app’s you have downloaded. Your e-wallet app is secure and clean but malware in rogue apps may track and send keystrokes and passwords.